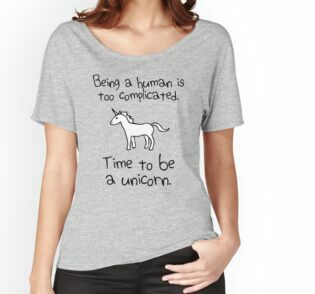 Being a human is too complicated. 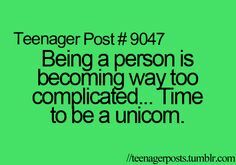 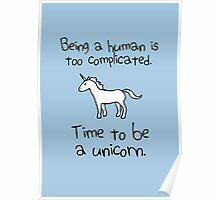 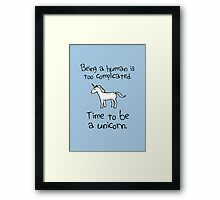 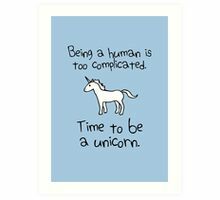 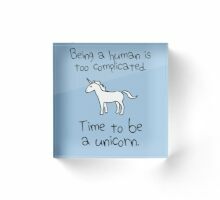 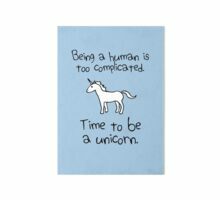 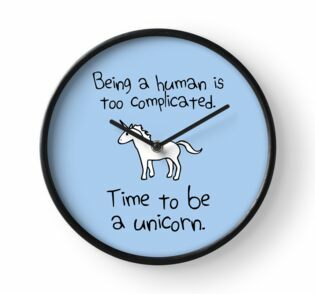 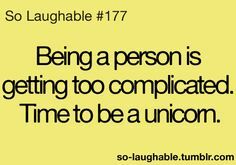 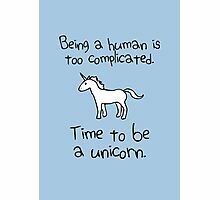 Time to be a unicorn! 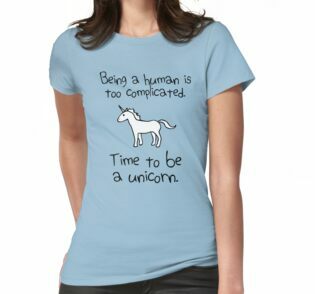 This is my artistic version of an internet meme which has been around since at least February 2013. 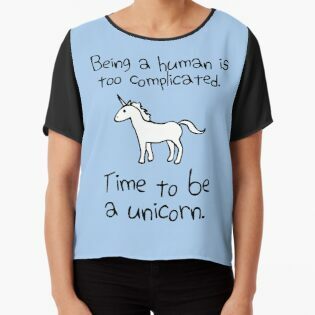 There are lots of versions out there – as there should be! 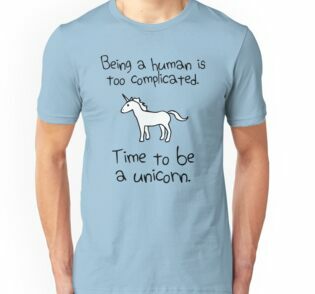 – including a very popular version which was created long after these initial versions. 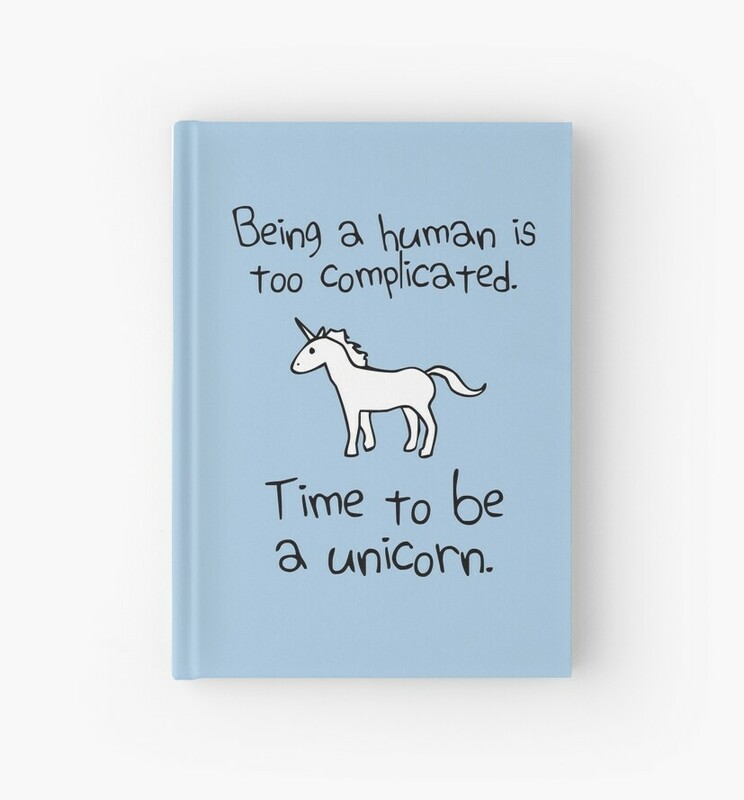 It seems clear there is no owner of the phrase itself. 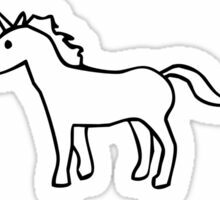 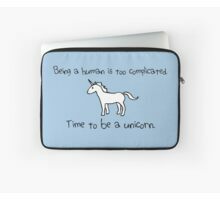 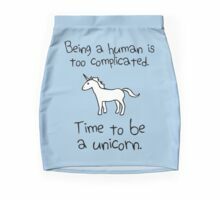 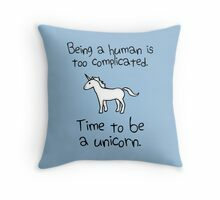 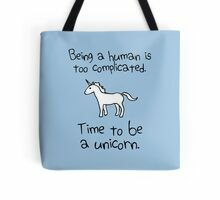 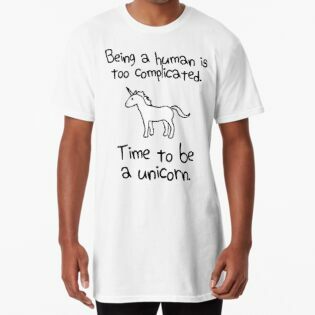 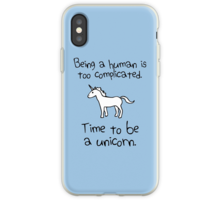 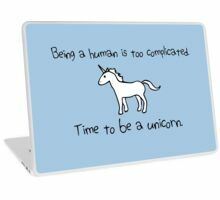 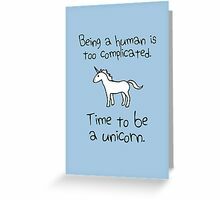 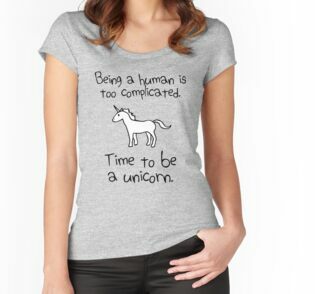 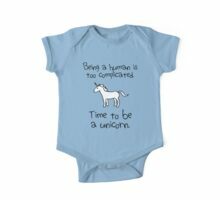 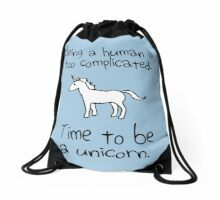 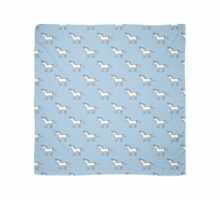 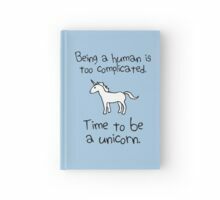 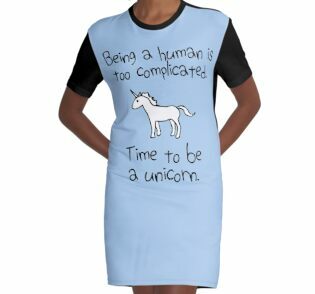 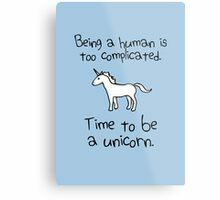 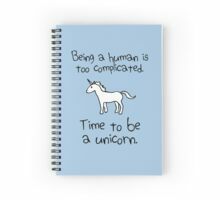 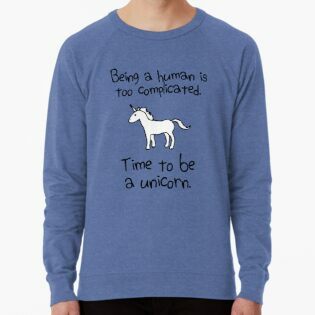 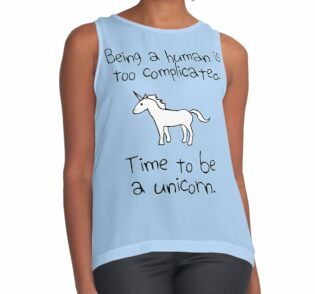 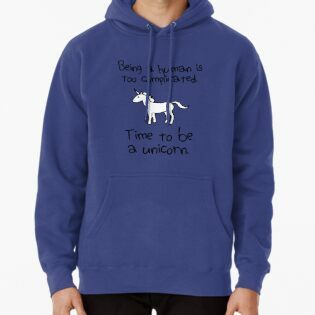 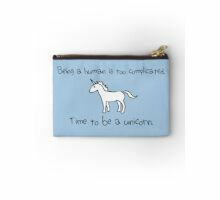 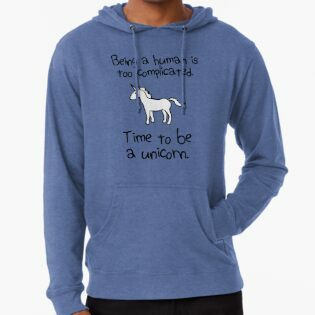 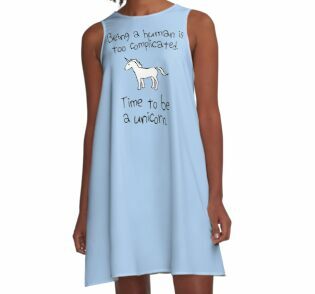 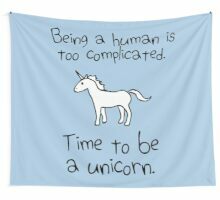 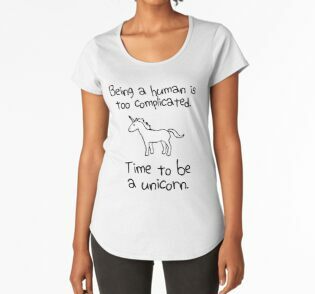 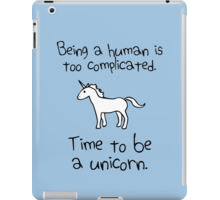 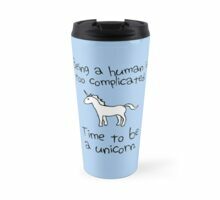 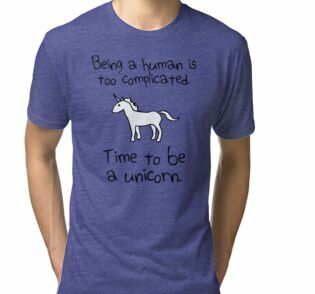 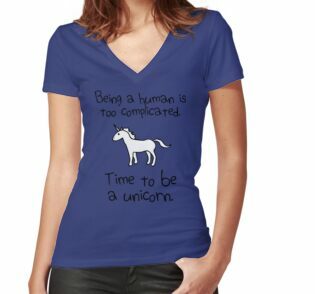 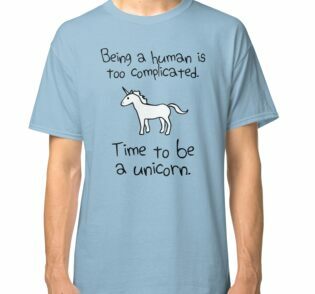 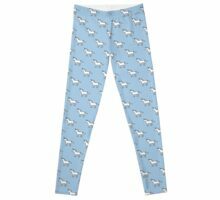 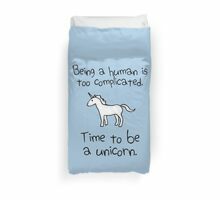 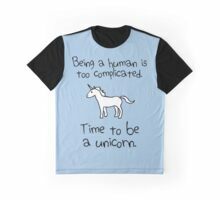 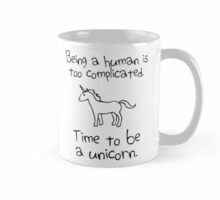 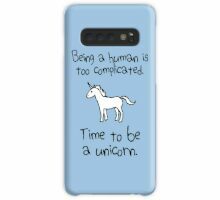 As a unicorn lover, I think this is wonderful!